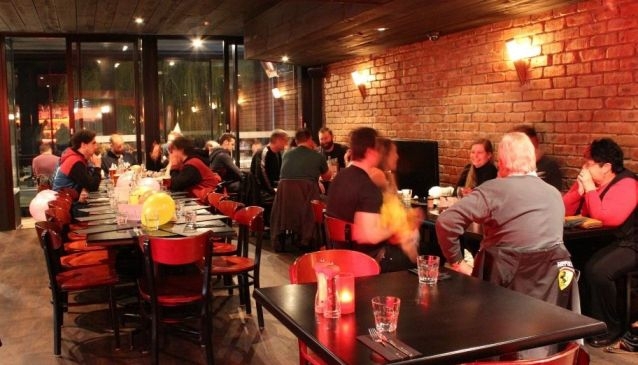 Finding a good steak restaurant in Queenstown is one of your easier tasks. There are few things Kiwis like more, than a good grill. You'll find plenty of cosy pubs with burgers and meat platters, but also some more upmarket restaurants, too. Queenstown steak restaurants are everywhere, but you'll find most around the CBD, especially Shotover Street and Steamer Wharf. Head to Flame for a great waterfront burger, or Flame that overlooks Earnslaw Park and Lake Wakatipu. Head to Gantleys at Arthur's Point for something special. At The Fat Lamb we love our food and we are especially passionate about serving you the best high country lamb and fresh farm produce in New Zealand.